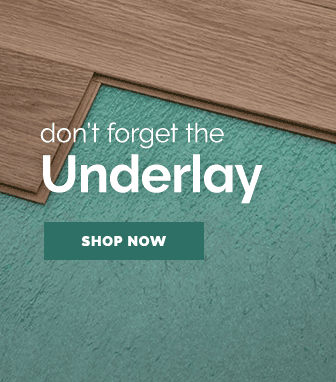 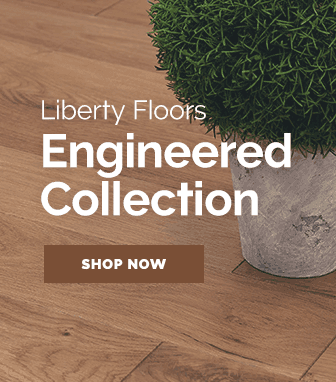 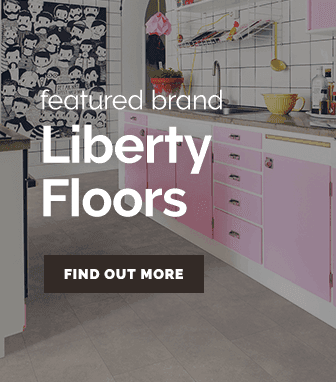 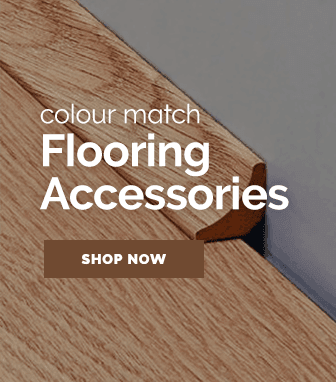 Boasting an elegant look that isn't found with any other type of flooring, the rustic flooring range by Leader Floors offers magnificent real wood flooring that will perfectly set the tone of any room. 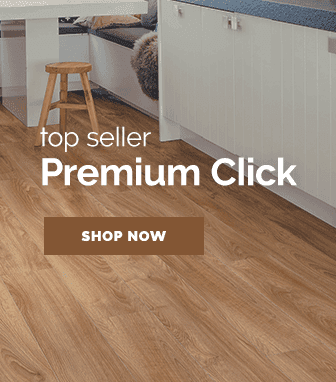 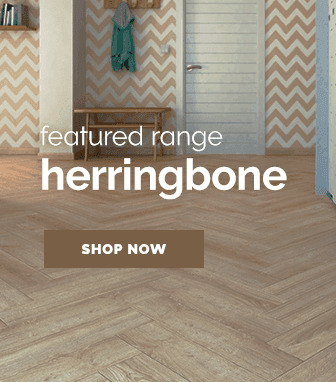 As the name implies the rustic flooring range only features flooring that has a classy rustic look, this style of flooring has a truly unique appearance that no other style ever comes close to comparing with. 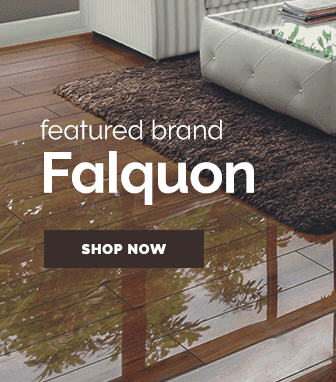 The way that the darker strips clash with the lighter planks makes for a wonderful sight .